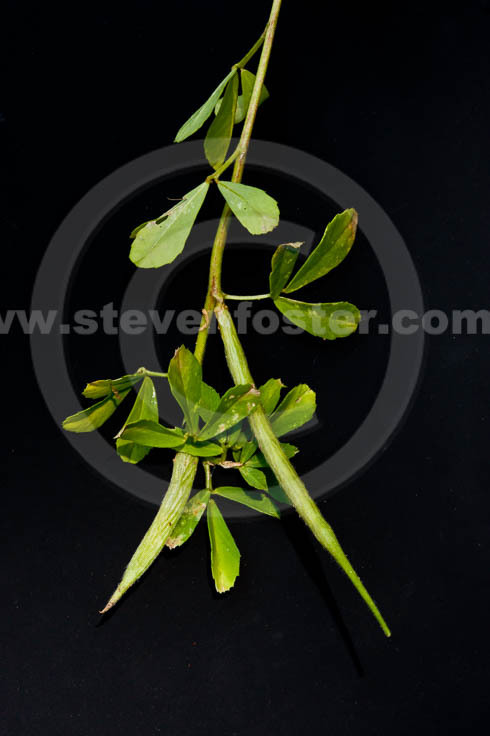 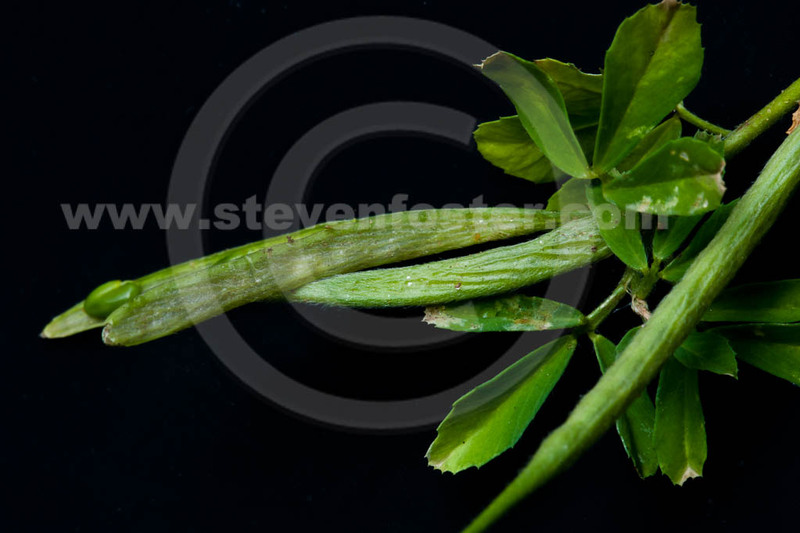 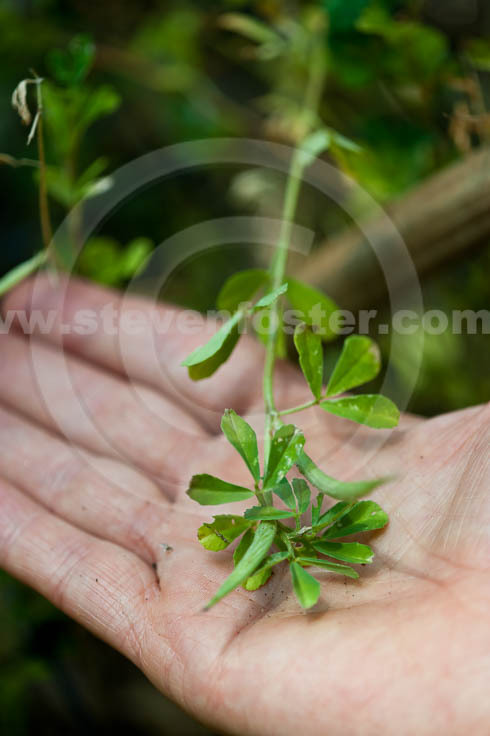 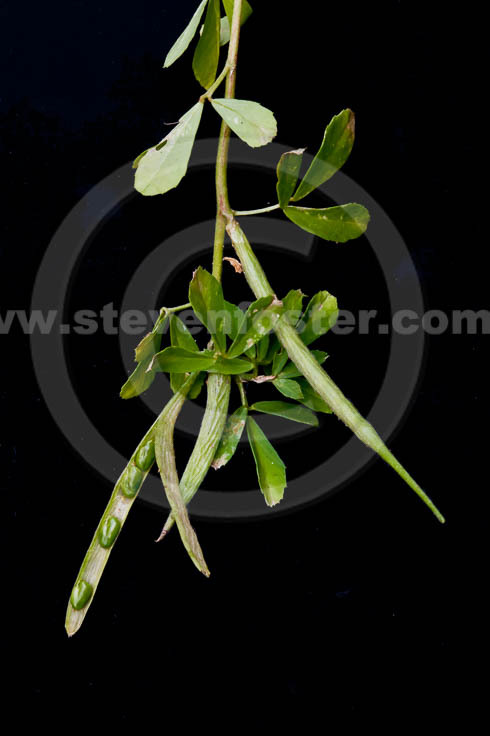 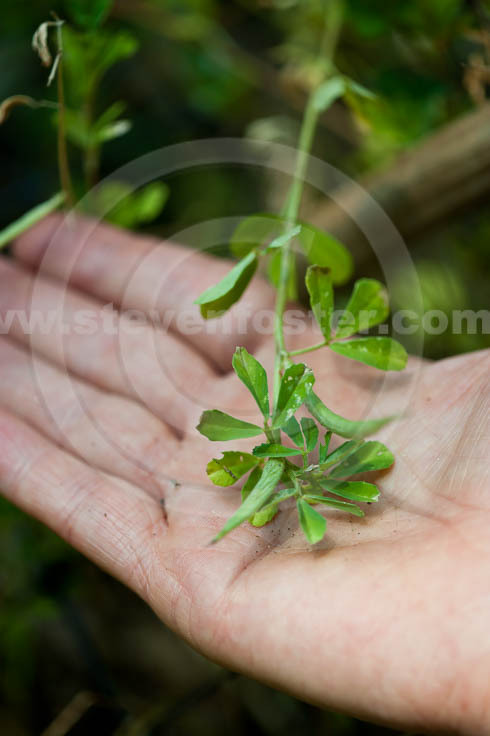 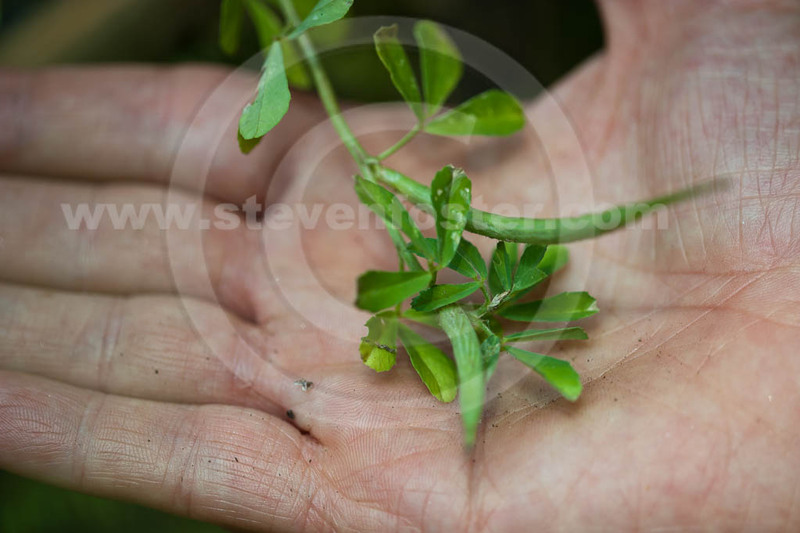 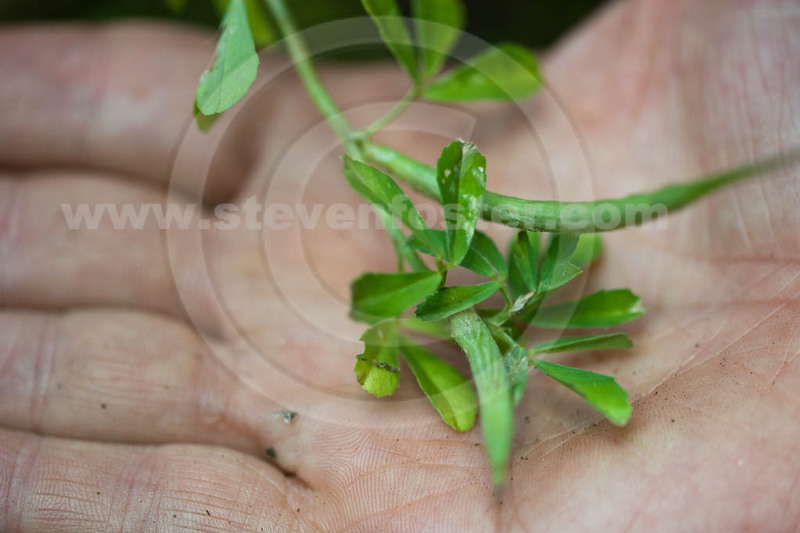 Photos of Trigonella foenum-graecum, Fenugreek, Fenugreek seed. 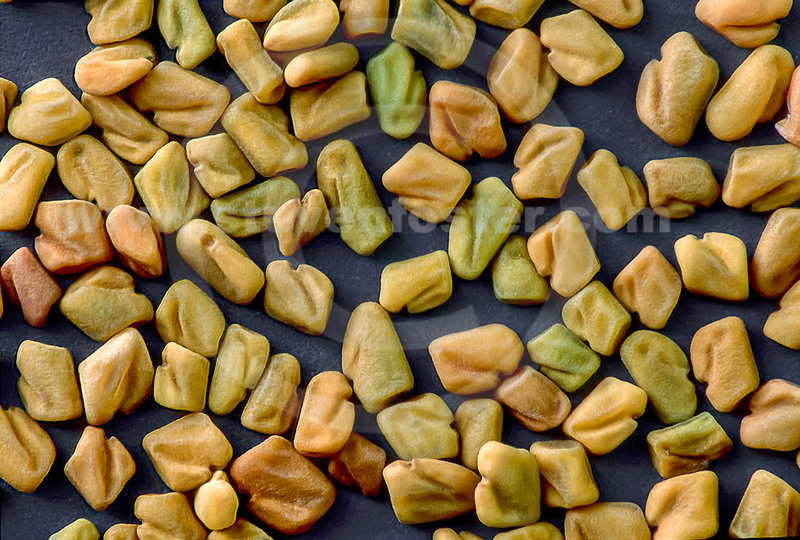 Trigonella foenum-graecum, Fenugreek, Fenugreek seed, a member of the pea family, is an ancient herb, native to southern Europe and southwest Asia, and cultivated in warm climates through the world. 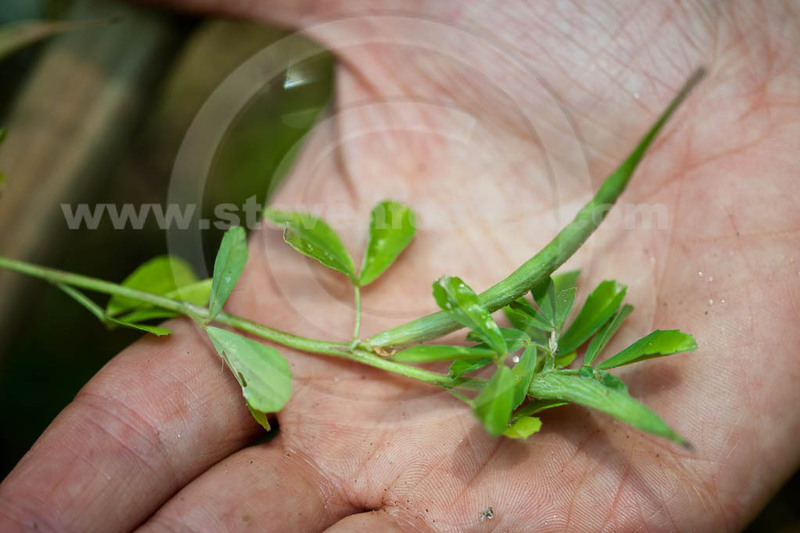 The plant has been grown since the time of the Assyrians, and the seed is found in the tomb of Tutankhamun. 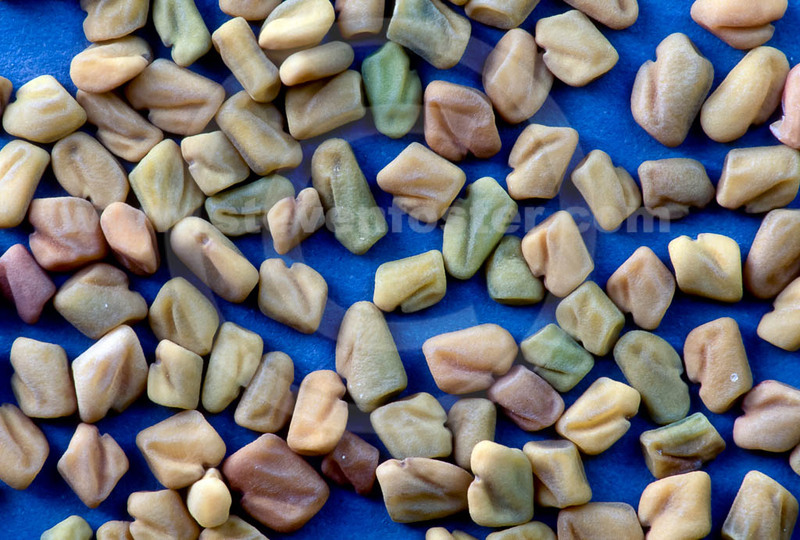 The mucilaginous seeds have been used as both food and medicine for millennia. 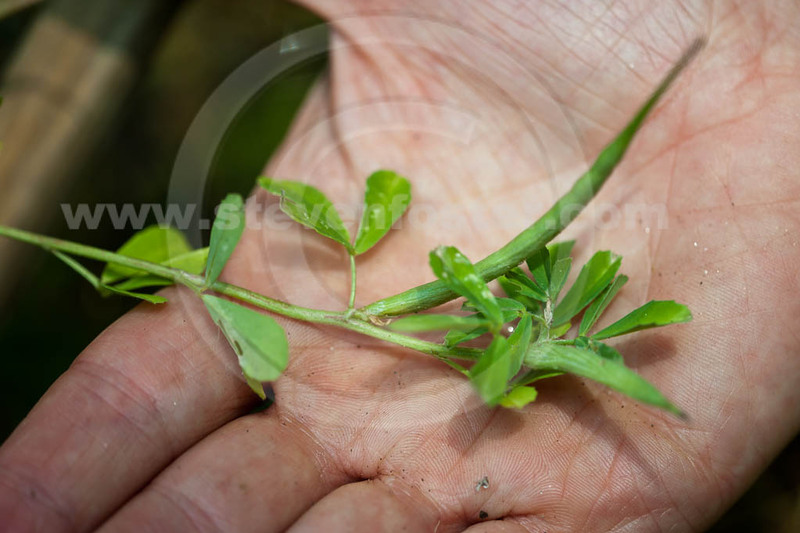 The leaves are considered to have cooling qualities. 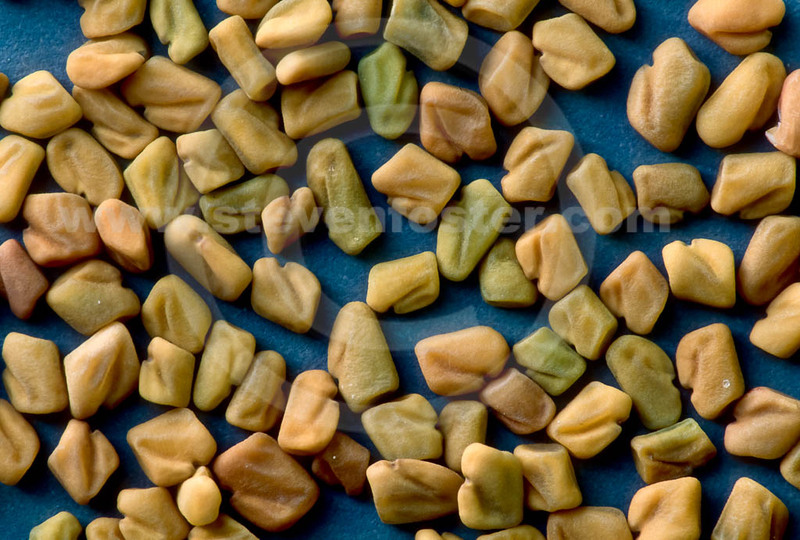 Traditional use of seeds for type 2 diabetes has prompted numerous studies on its effect on blood sugar. 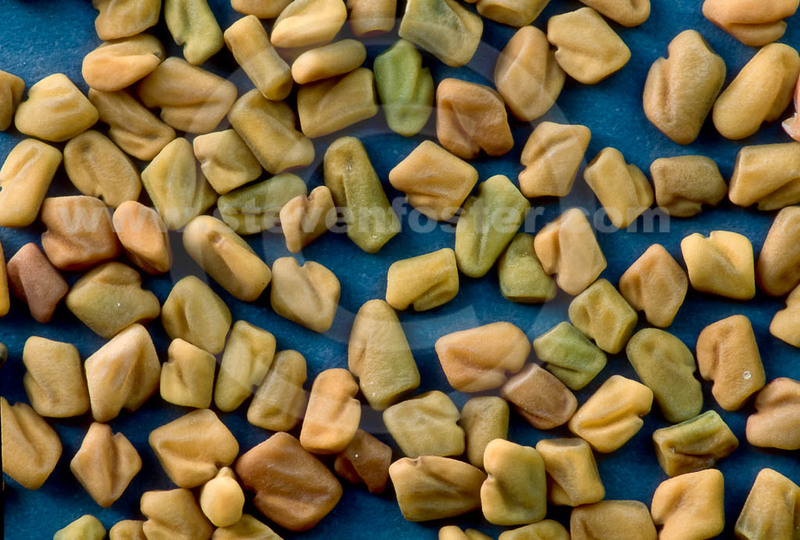 The effects were attributed to the gel fiber in the seed. 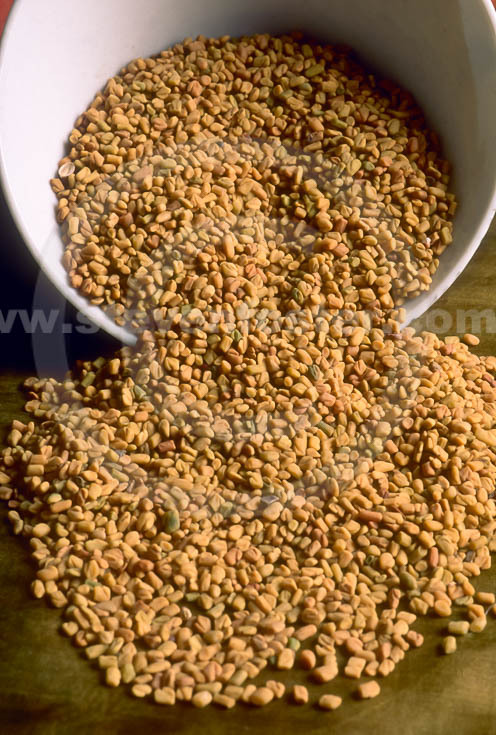 Fenugreek is also high in the steroidal saponin, diosgenin.